For night-time visibility and FUN! * Two lights in one. 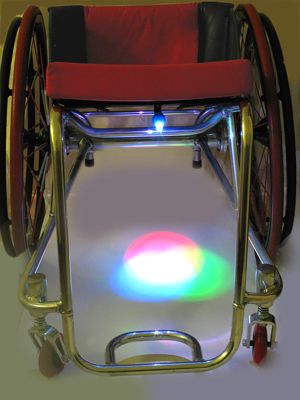 A bright white L.E.D to light your way, a multi-colored L.E.D. for visibility and FUN! See the video demonstration below. 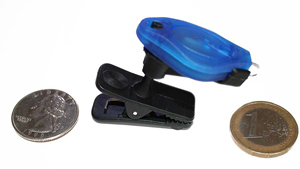 * Rotatable clip allows you to turn the light 360 degrees and point in any direction. * Remove clip and light instantly.